Family is the main value for each of us, and the stronger and friendlier it is, the happier we are. An important role is played by cute family traditions, which not only strengthen the family, but diversify life, give it colors and stay in our memory for a long time. 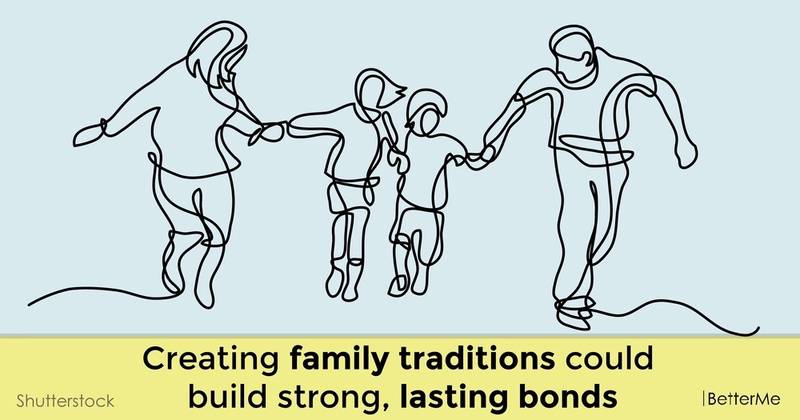 If you consider that every member of the family now has his own gadgets and somehow separates from the rest of the family, family traditions can bring together all family members, maintain mutual understanding and warmth in the family relationships. #1. Make the time to eat dinner together. It is clear that we are all terribly busy, but we must agree that at least once a day the family should gather together for dinner. #2. Sports offer many opportunities to create traditions and important connections. You can play some sport together on the weekend. #3. Your family can adopt a child in need for the holidays by providing gifts for them. Children learn to plan costs and make gifts to other people. #4. 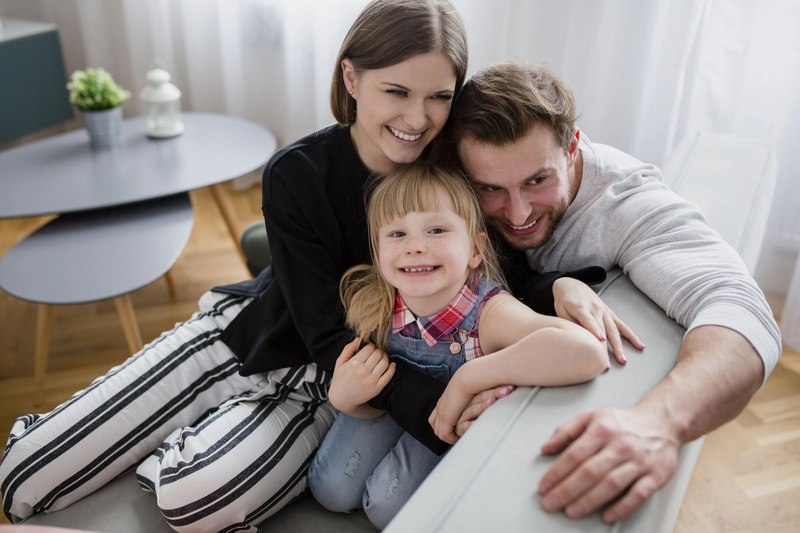 Create a bedtime tradition that fosters connection. According to psychologists, nothing can calm children better than tender hugs of close people, especially at bedtime. READ MORE: Cold water for weight loss: does it really work? Adults are no exception. Therefore, start a tradition - every evening hugs and good night's wishes. #5. 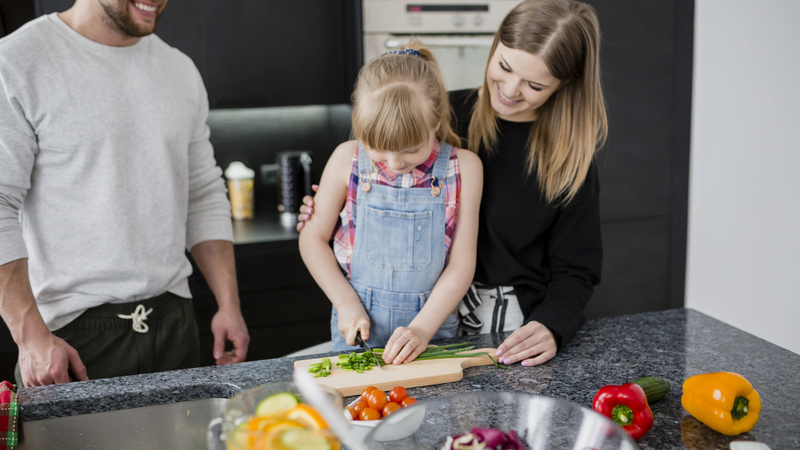 Engage your child in cooking with you. There is always a lot of work at home, and therefore it should be done together. #6. Start a family book club. This will be not only a good pastime, but also very useful for children. #7. Have a “Daddy/Daughter Date Night” once a month. You can do to the cinema, to the café or to the zoo.